Pinterest has quickly become one of the top ranking social sites. The average Pinterest user (of the 70 million, which 80% are women) spends 98 minutes on the site at a time. Here are some terms you should be aware of. What is it: Pinterest is a social networking site that allows you to post organized pictures of your interests. Pins: Pins are images posted to Pinterest that when clicked, lead back to your website. Repins: When a person likes what you have posted they can repin it and add it to their Pinterest to come back to and look at later. Boards: Boards are a collection of pins sorted by topics. 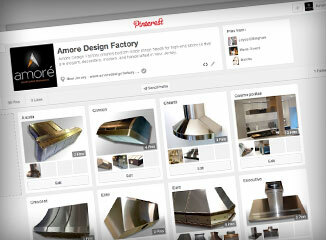 Pinterest allows each user up to 500 boards. Following: Follow companies or people with similar interests and they will follow you back, generating more traffic to your Pinterest when they repin your posts. You can choose to follow a single board of a pinner or their entire profile.